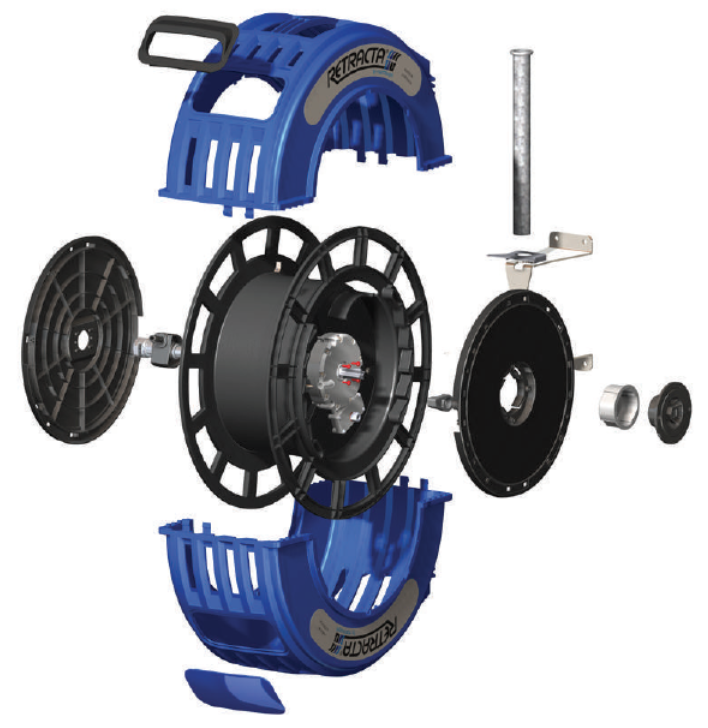 The new R3 family of polypropylene hose reels from Retracta brings robust durability into a new era. 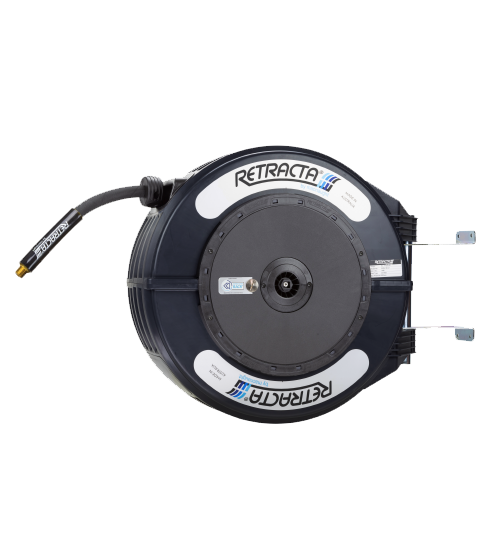 At the heart of this innovation is the patented RACR® ‘Retracta Adjustable Control Return’ system supplied on all R3-P+ models. 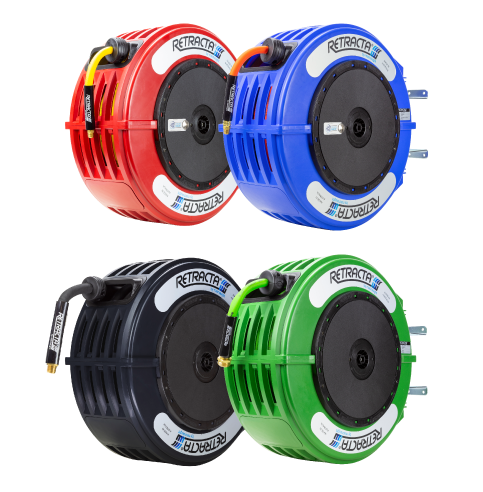 This world-first control return system offers not only the safety of slowing the return speed of the hose when free to return but goes beyond the simple one size fits all ‘slow return’ approach of noisy, fast wearing braking systems. Instead, the RACR® system offers true control by allowing the user to set the speed of return to suit their individual requirements. 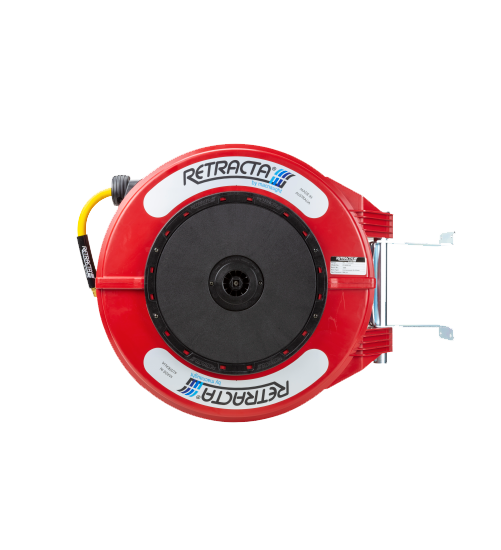 And, because Retracta is all about reliability and longevity, the RACR® System is fully serviceable and carries the same 10-year warranty and parts guarantee found with the entire R3 family.